The latest car driving games offer certified car fans the chance to live out their behind-the-wheel fantasies without the expense of shelling out for a real car or even learning how to drive it. 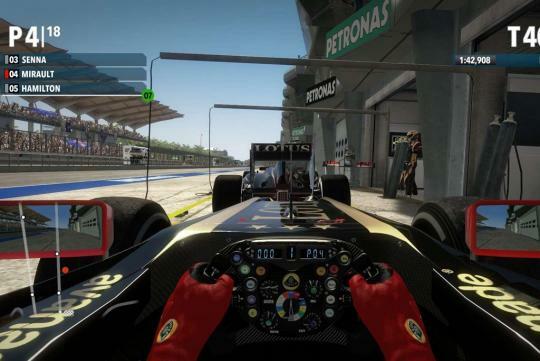 The latest motorsport and driving simulators on Xbox, Playstation and Wii reach incredible levels of realism in the comfort and safety or your own home and online. At a fraction of the price you’d have to pay for a car and time on a race track, a virtual video game alternative can provide car-based fun of any conceivable type, be it on the track, road or rally circuit. The 10 driving games we include here are available on a host of different consoles, so we used a PS3, PS4, Xbox 360, Xbox One and a Wii U as we played each title, trying multi-platform games on more than one games system where possible. 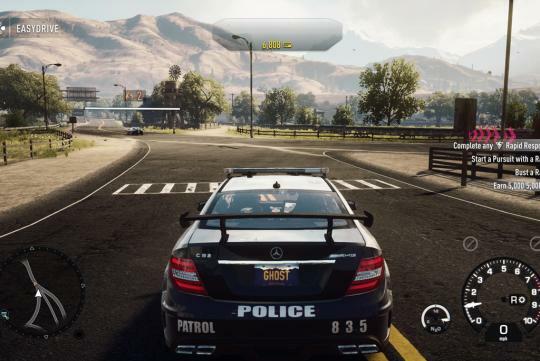 We were looking for realism in the games – not just in graphics and sound but also in terms of how cars are handled. It was important that games deliver an enthralling single player experience as well as convincing multi-player action. 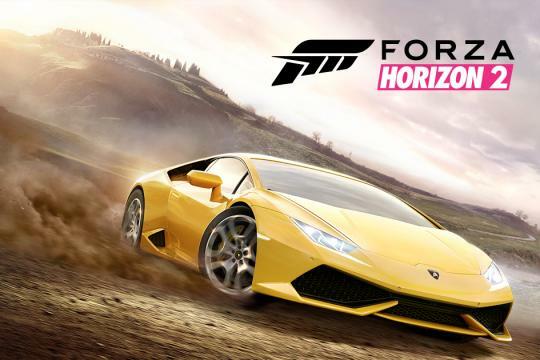 The Forza franchise monopolises our top three with its games taking up two places on the podium. 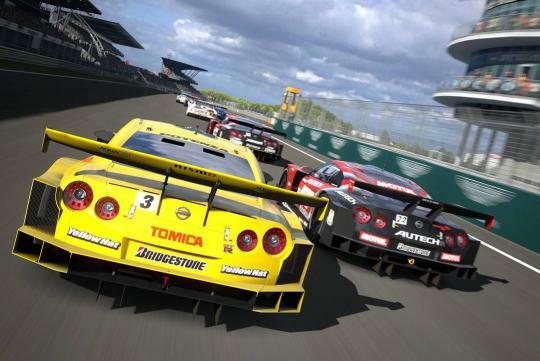 The latest of the Playstation-exclusive Gran Turismo series, its sixth edition, settles for second as it faces fierce competition from the Xbox-only rival.